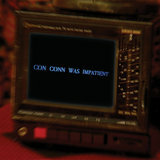 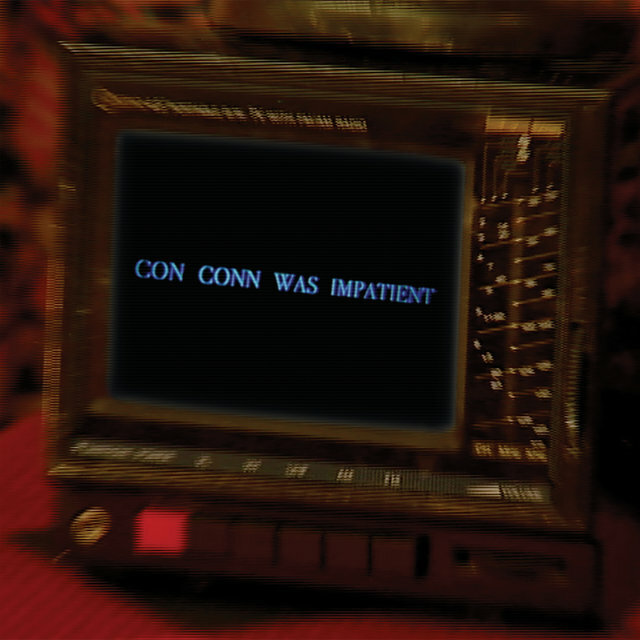 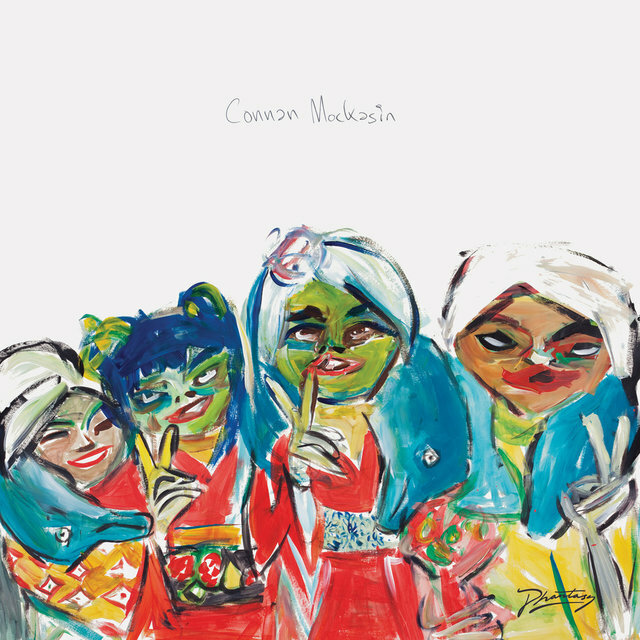 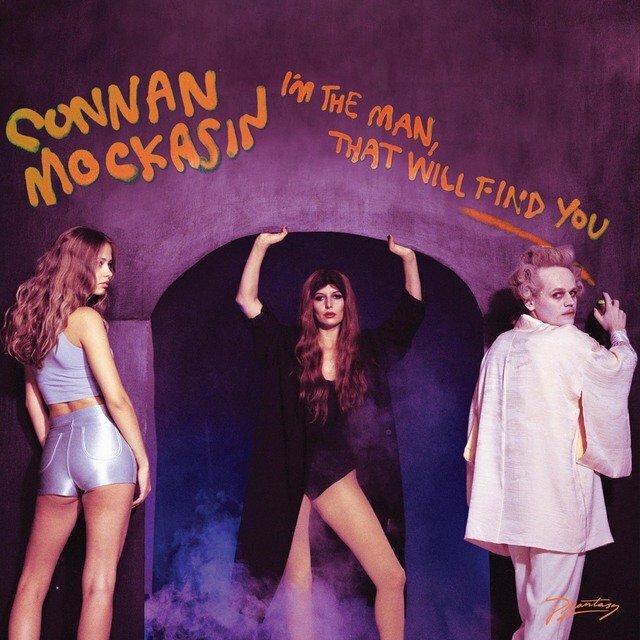 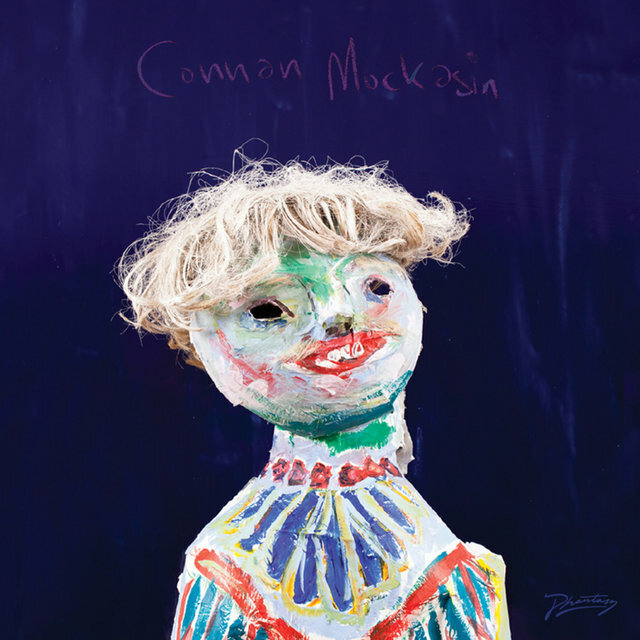 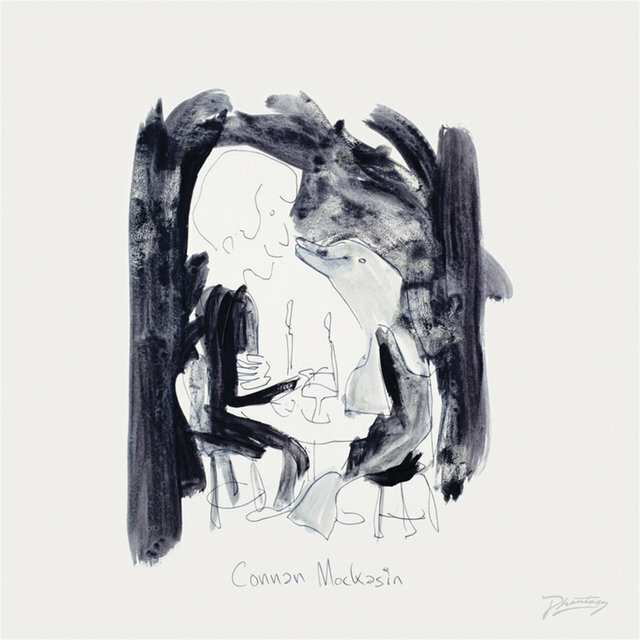 New Zealand native Connan Hosford first found success as leader of the quirky psych outfit Connan & the Mockasins, who gained some attention and endured a short-lived contract with EMI imprint Regal in the mid-2000s, before its leader found the pop scene too constricting and chose a significantly weirder path as a solo artist. 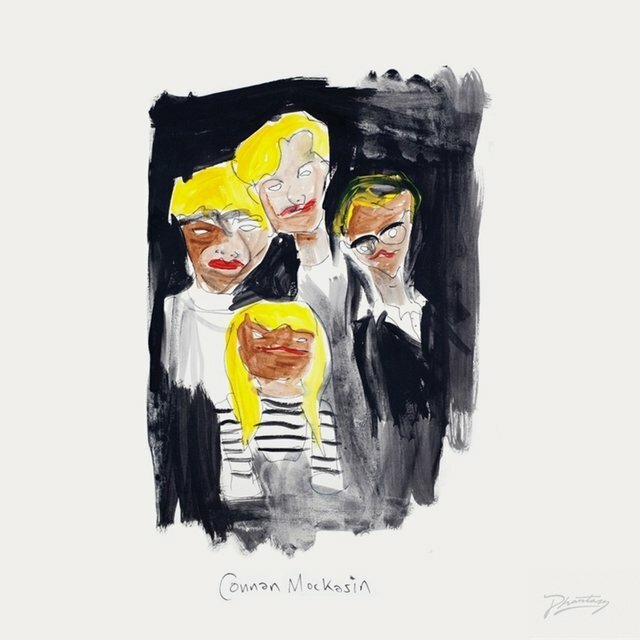 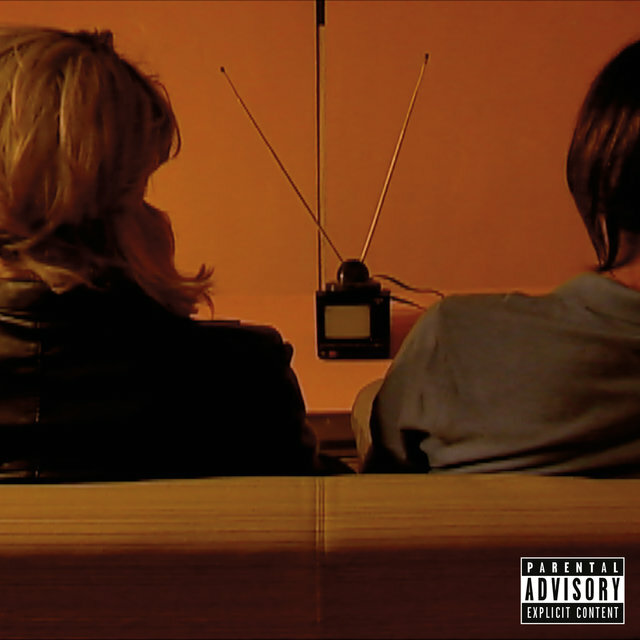 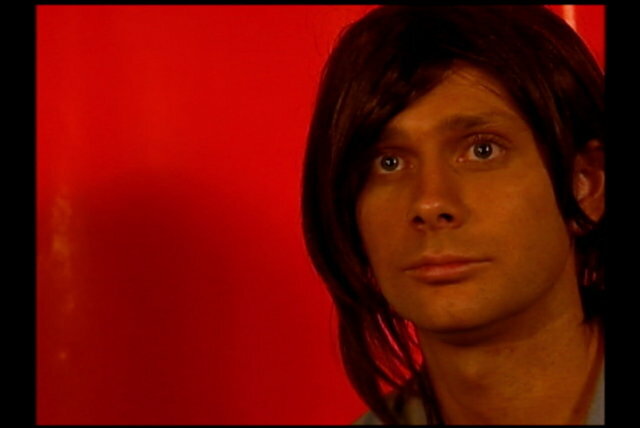 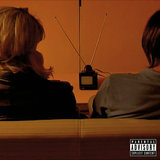 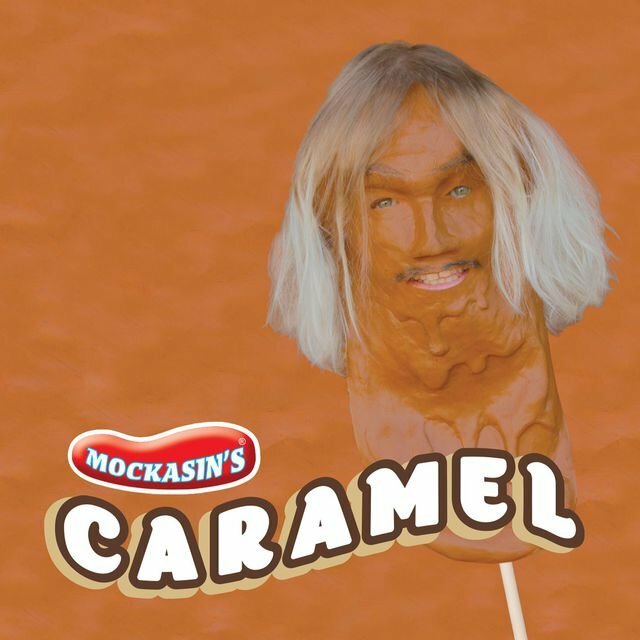 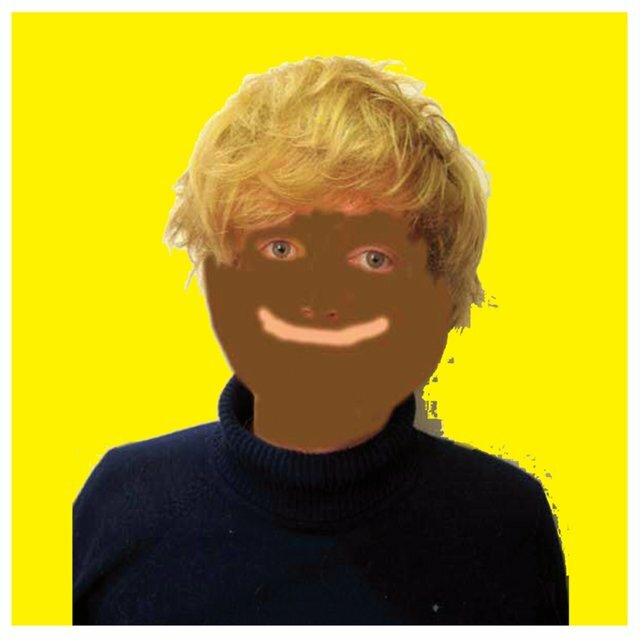 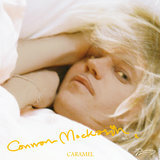 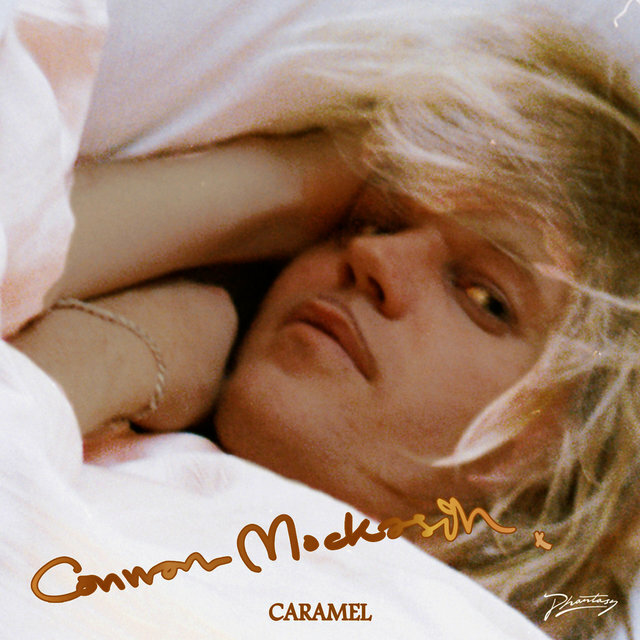 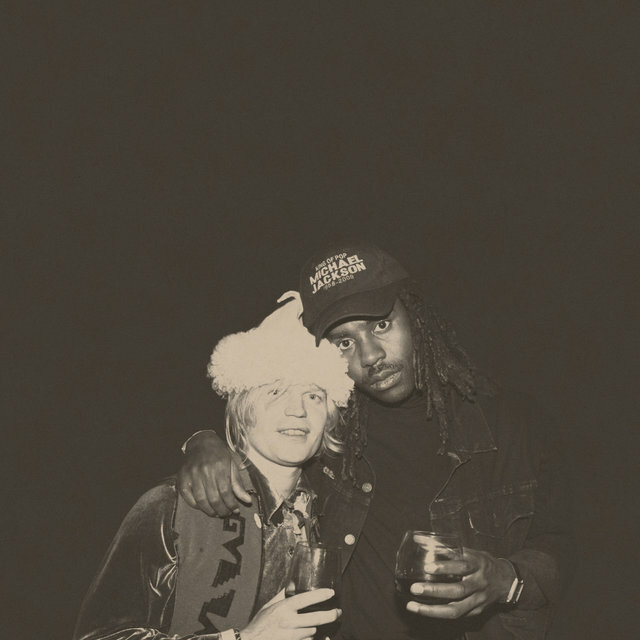 Beginning with his 2011 solo debut, Forever Dolphin Love, Connan Mockasin (as he was so billed) became an indie critics' darling known for his love of jazzy, '70s-inspired soft rock and obtuse conceptual projects, releasing an acclaimed follow-up, Caramel, in 2013 and pairing with collaborators like Charlotte Gainsbourg and LA Priest, forming the sleazy glam-funk band Soft Hair with the latter in 2016. 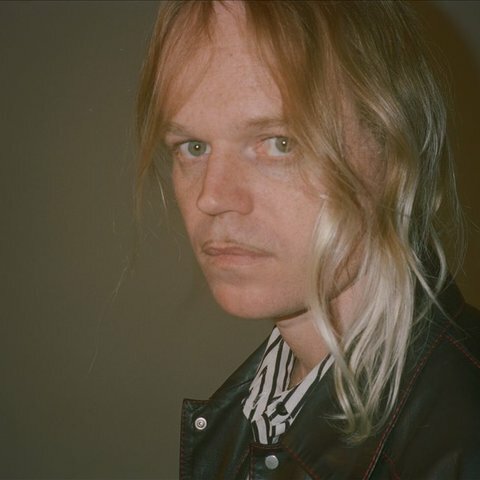 Mockasin eventually directed an absurdist art-house film to accompany his third solo album, Jassbusters, in 2018.